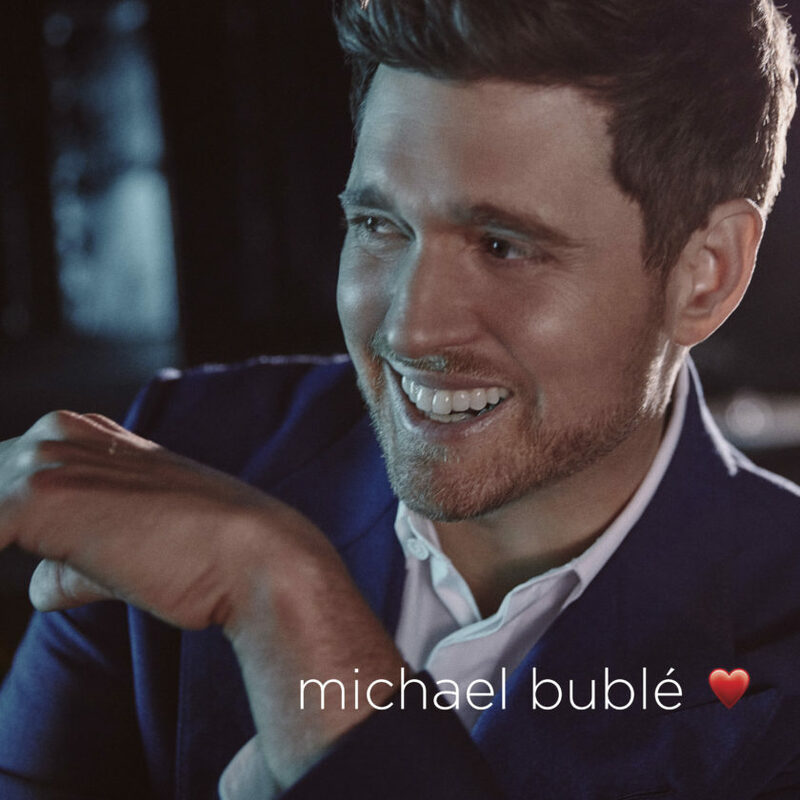 Michael Bublé has emerged the victor of this week’s U.K. chart race with Love (Reprise) awarding him a fourth Official Albums #1 on nearly 67k combined sales—88% of which were physical. Over on singles, Ariana Grande has a third week at #1. Love is Bublé’s third highest opening week to date, and follows his last #1, To Be Loved, from 2013. Just 8.5k combined sales behind at #2 is Mumford & Sons’ Delta (Island), followed by Little Mix at #3 with this week’s most streamed album, LM5 (RCA), which shifted just under 57k combined sales in total. Boyzone end the week at #6 with farewell album, Thank You & Goodnight (Rhino), and Paul Heaton is new at #10 with The Last King of Pop (Virgin EMI). The Buddy Holly orchestral album, True Love Ways (Decca), lands at #14, while the Fleetwood Mac compilation 50 Years: Don't Stop (Warner Bros.) enters at #15.